Despite a subdued environment in the marine and oil and gas industry, it seems to be a good start this year for Vanguarde Lifeboat. 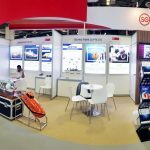 In early 2017, Vanguarde Lifeboat was informed that it has successfully entered the vendor list for Oil and Natural Gas Corporation Limited (ONGC). We are one of three candidates that has been selected to supply life-saving equipment to all of ONGC’s shipbuilding projects. ONGC is the largest state-owned producer of crude oil and natural gas in India, contributing around 70 per cent of India’s domestic production and, it ranks 14th in ‘Oil and Gas operations’ and 220th overall in Forbes Global 2000. As the India’s demand in energy grow rapidly, ONGC will maintain its presence in offshore oil & gas exploration and production activities in order to satisfy the market needs. 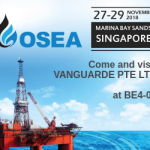 Vanguarde Lifeboat is honoured to be the only survival equipment manufacturer from Asia that is in ONGC’s vendor list. The company’s successful entry into OGC’s vendor list was based on the company’s market leadership, including its ability to deliver quality products and services, comprehensive worldwide service network and competitive pricing. With this admission, Vanguarde Lifeboat will be able to participate in all ONGC’s bidding projects for supplying lifesaving equipment on board vessels. 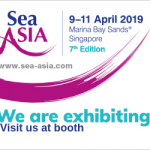 The company is able to provide totally-enclosed lifeboat, fast rescue boat and davit systems. Making it into the vendor list is a great recognition for the work and efforts the company has done. 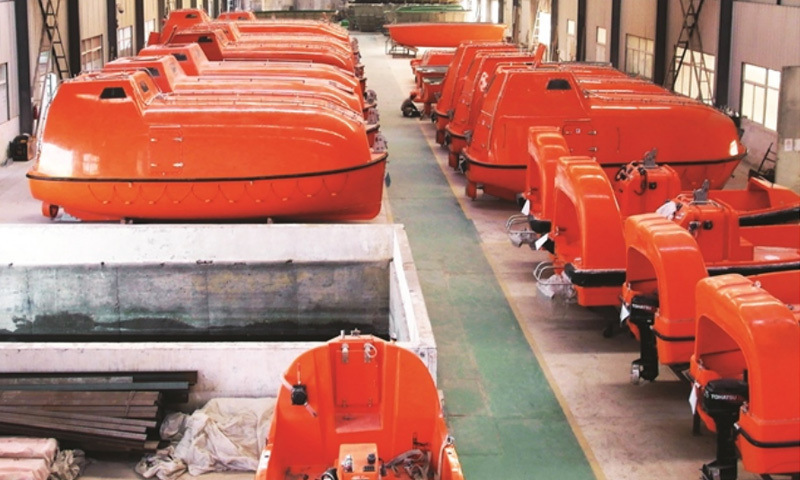 At Vanguarde Lifeboat, we always strive to deliver high quality products and services to the industry and there is a sense of dedication to fulfil all customers’ needs and wants. Vanguarde Lifeboat is looking forward to the opportunity to work with ONGC in the coming future. The team is ready for all the tasks and challenges that may come with it, which will boost the team’s overall capabilities.